Museums at Night 2014 stats: the infographic! Posted on October 21, 2014 by Culture24 | Comments Off on Museums at Night 2014 stats: the infographic! 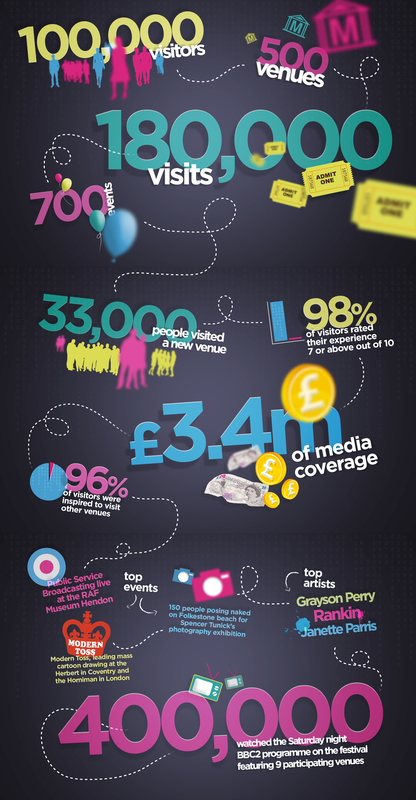 We’re delighted to share this infographic showing the top-line statistics for Museums at Night 2014. Thanks again to all the arts and heritage organisations that ran such successful events: it’s brilliant to see how popular the festival is! During Museums at Night 2014, 500 venues ran 700 events. 100,000 visitors made 180,000 visits, with 33,000 people visiting a museum or gallery they’d never been to before. The events were great: 98% of visitors rated their experience at 7/10 or higher, and 96% of visitors said they now felt inspired to visit more arts and heritage venues. 400,000 people watched the Saturday night BBC2 programme about Museums at Night. 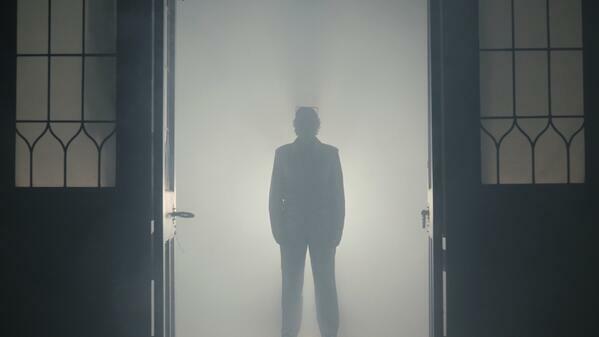 The festival campaign attracted media coverage with an AVE of £3.4 million. Comments Off on Museums at Night 2014 stats: the infographic! Guest Post: Museum Alive brings mannequin drama to Chippenham Museum! 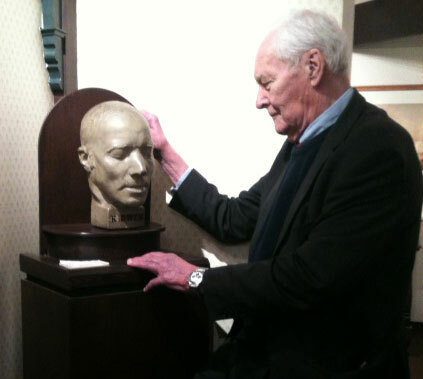 Posted on September 4, 2014 by Culture24 | Comments Off on Guest Post: Museum Alive brings mannequin drama to Chippenham Museum! 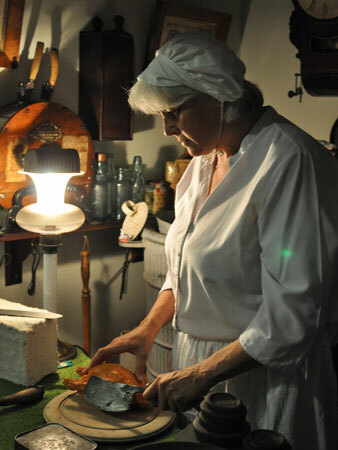 Our latest guest post comes from Melissa Barnett of Chippenham Museum, who explains how she involved a drama group in bringing the museum’s mannequins to life for Museums at Night. Any activity organised for Museums at Night has to be fun, should attract new audiences and should show off our collections to the best advantage. This we did in bucket loads and we are still receiving the benefits. We decided we wanted to take part in the festival at a late stage. We have no history of after-hours opening, however, and our town is quite deserted at nights. However, we wanted to get involved, so we thought we’d try something inexpensive and simple to organise and see how it turned out. We knew that if we wanted to encourage visitors to make a special journey, something out of the ordinary was needed. However, our collections don’t include scary dinosaurs or mysterious mummies to tempt a trembling populace through our doors. So, building on the idea from the film Night at the Museum, we decided that our mannequins should come alive for the night! 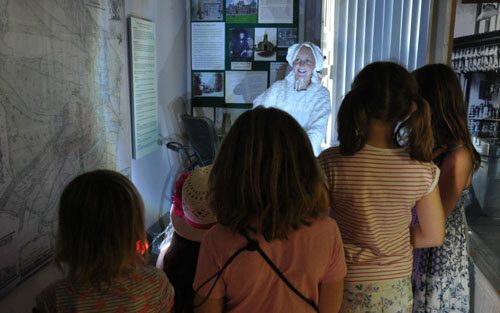 As a small community museum, most of our visitors are returning families with primary school aged children. We decided that the best time to start our activity would be at 4.00 pm, after the museum closed but before tea and bedtime. For maximum effect, we decided that our museum should be dark and that there should be an element of surprise. We also wanted to make our activity not only fun, but also an educational experience. So each mannequin told their story in their own words. 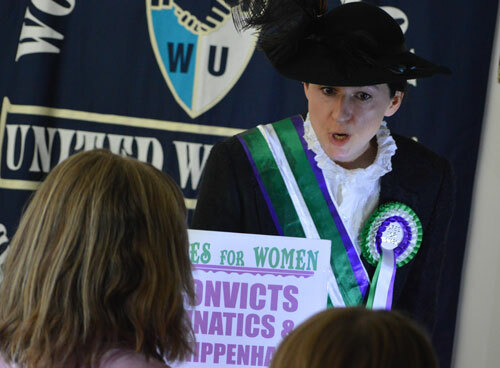 We chose real characters from our local history – a suffragette, a First World War soldier, an engineer and a medieval philanthropist. 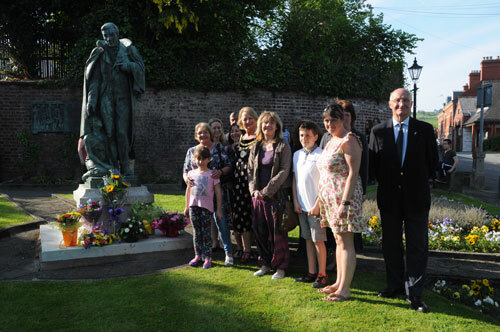 We contacted a local community drama group, Rag & Bone Arts, who agreed to act the parts for us. The museum supplied a short script for each character and provided costumes from our education store. 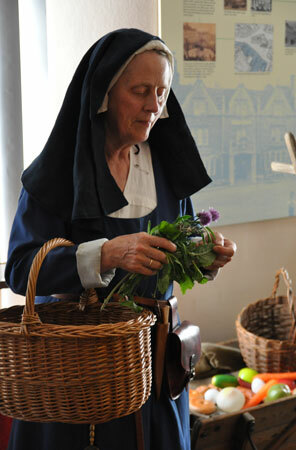 Having gained some confidence, we became bolder and perhaps a little carried away and decided that as we had suitable costumes, the staff and Friends groups could also get involved, acting as general characters such as a school teacher or a cook. Some of the actors’ children also wanted to get involved and dressed up as Victorian schoolchildren! 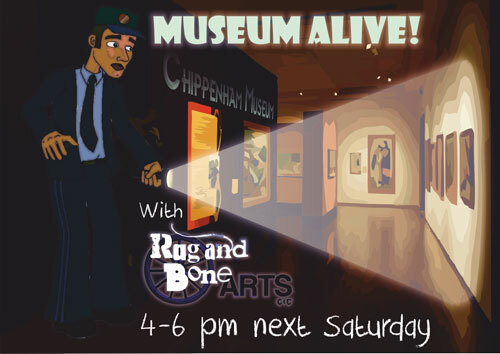 Museum Alive was the obvious event title: we made a poster in-house and circulated news of the event through social media. We turned off the museum lights and blacked out the windows as the actors went to stand like mannequins in their correct setting: the cook in the Victorian kitchen, the suffragette next to her banner, the engineer near the railway exhibit. They posed as though they were mannequins – motionless. 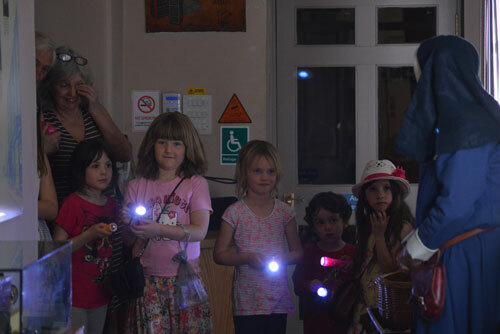 Visitors were provided with a “special” torch and told to shine the torch on the mannequins as they explored the museum. The mannequins would then come alive, tell their story, then once again become completely inactive. The trained actors were superb, word perfect and gloriously scary, but the museum staff almost stole the show with their unscripted performances. The cook in the kitchen wielded her meat chopper in such a menacing way that even grown-up visitors jumped! The night was a tremendous success. 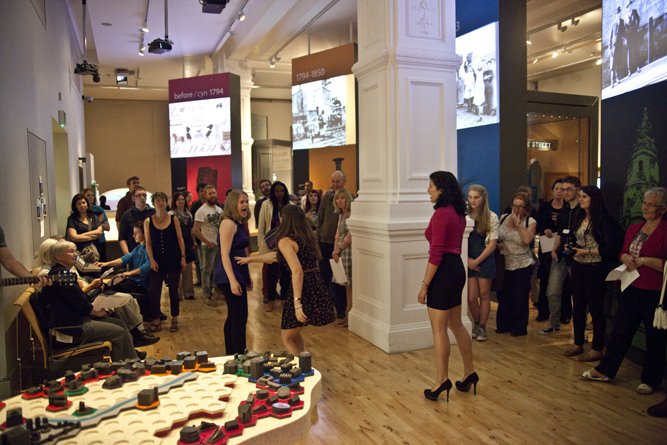 The museum really came alive and everyone had a thoroughly enjoyable evening. For the museum, a significant benefit was the new partnership with Rag and Bone Arts Group, who now use the Museum for some of their performances. We are looking forward to repeating the event in future, with more time for forward planning and extra publicity. Melissa Barnett is Curator of Chippenham Museum and Heritage Centre, which has a Facebook page at www.facebook.com/ChippenhamMuseum. Melissa gained a degree in Archaeology and has worked as Curator of Welshpool and Banbury Museums, and Museums Officer for South Gloucestershire Council. 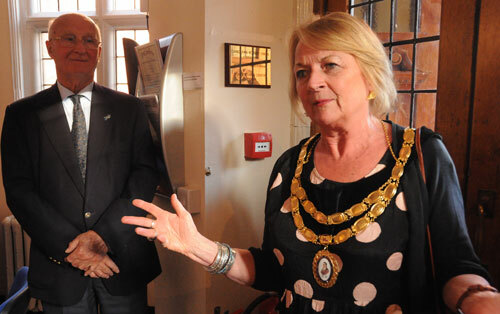 She has always enjoyed working with community groups, and relishes her role in Chippenham where the museum is a thriving and popular hub for the town. Comments Off on Guest Post: Museum Alive brings mannequin drama to Chippenham Museum! 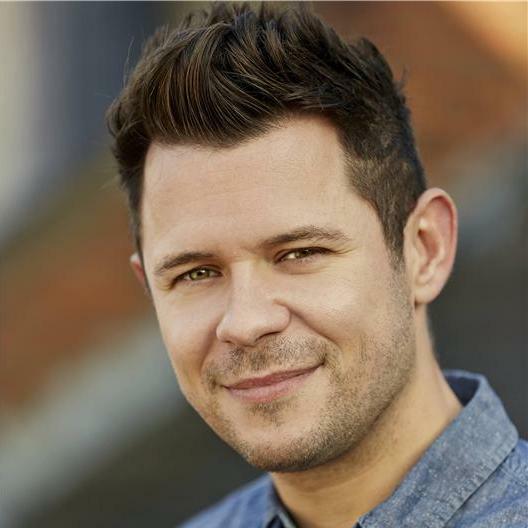 Trencherfield Mill in Wigan took advantage of Museums at Night’s partnership with the Reading Agency, and welcomed children’s author Guy Bass to lead a creative writing workshop about monsters for their family audience. With no further ado, please read on – and tremble at the monstrous ode the children devised! and gave us all a fright! and his home is in the Mill. to ever get a date. ‘neath hair like a chicken’s nest! he looks, dressed in those clothes. with his fur red, white and blue. scary from toe to head. Our latest event review guest post comes from Laura Crossley, a Heritage and Audience Development Consultant and friend of Museums at Night who discovered other worlds at 20-21 Visual Arts in Scunthorpe! Saturday night TV is rubbish. What, therefore, is one to do to avoid National Lottery In It To Win It and endless repeats of Come Dine With Me? (Yes, being a mere mortal, of course I like Come Dine With Me but, no, I do not feel the need to watch ten episodes a day). 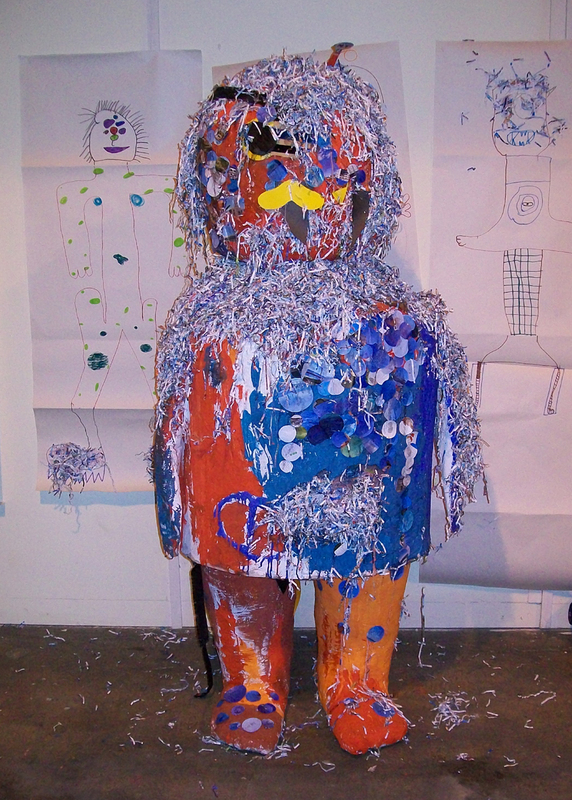 On Saturday 17 May, the answer to that question came in the glorious form of 20-21 Visual Art Gallery’s Sci-Fi evening. The event, for which we have to thank the brilliant minds of the 20-21 staff and multimedia artist Jessica Voorsanger, was a frenzied explosion of everyone’s favourite Sci-Fi programmes – Star Trek, Star Wars, Doctor Who and more, with a sprinkling of Men in Black, mixed with several hundred rolls of tinfoil and flashing disco lights, all topped off with raucous space-themed karaoke – think Venus, Walking on the Moon, Spaceman, Girl From Mars, Space Oddity; you get the picture. The evening started with a life-affirming Men in Black parade with sharp suits, shades and serious dance moves rocking the streets of Scunthorpe. The party then moved indoors to the kitschly (I’m claiming that as a word) decorated 20-21 Gallery where staff in fabulous space attire led an array of interactive activities. 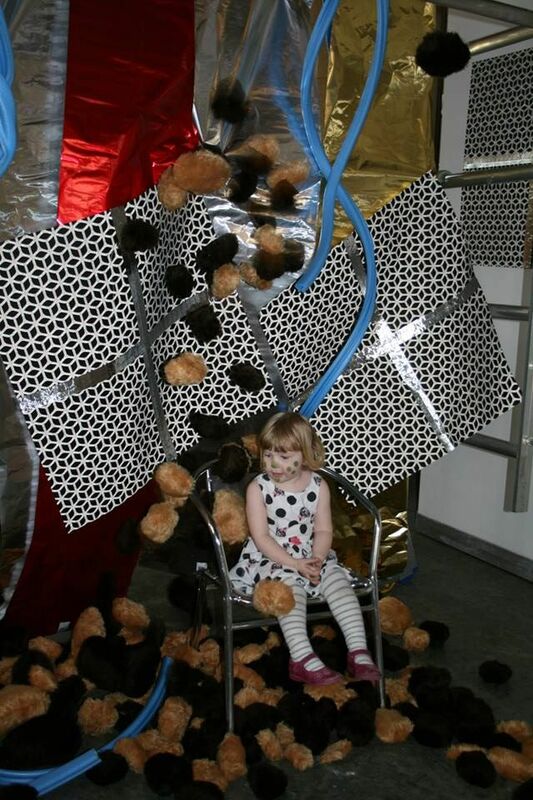 As an avid fan of silliness, my favourite activities were dressing up in a Star Trek costume and being photographed in a neon space landscape, and sitting in a chair whilst lots of small furry balls, made by the local community, cascaded onto me from on high. The latter activity was a homage to much-loved Star Trek episode, The Trouble with Tribbles, in which the Enterprise is overrun by tribbles, purring balls of fluff which multiply at rapid speed. 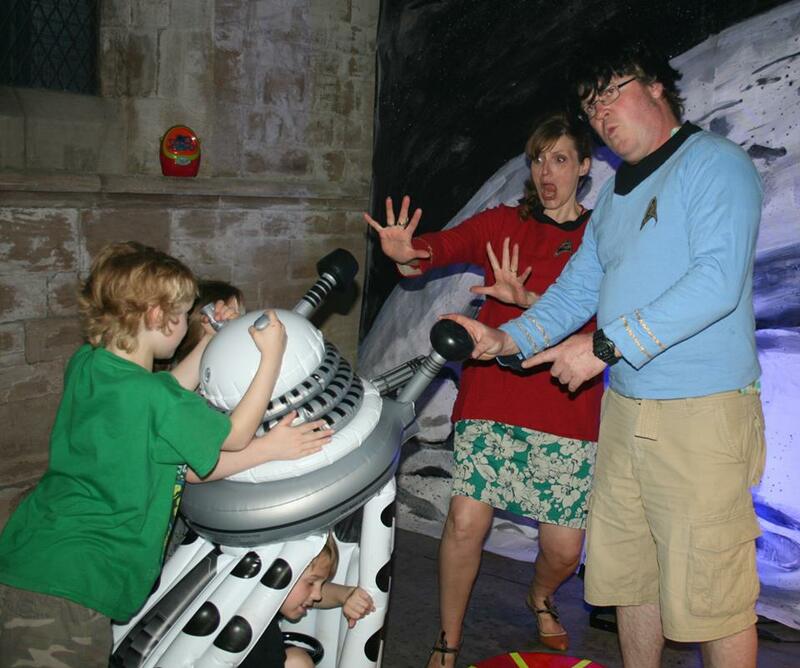 Visitors could even stage a Dalek attack! It seems that the answer to Saturday night TV boredom might lie somewhere in a galaxy far, far away…..or more probably at a stupendous gallery in Scunthorpe. 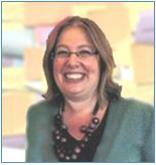 Laura Crossley is a Heritage and Audience Development Consultant and PhD Researcher. Her website is www.lauracrossley.com and you can follow her on Twitter at @lfcrossley. 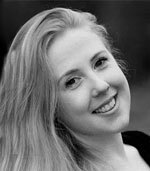 Our latest case study guest post comes from Ellen Waghorn, Event Programmer at Wardown Park Museum in Luton. 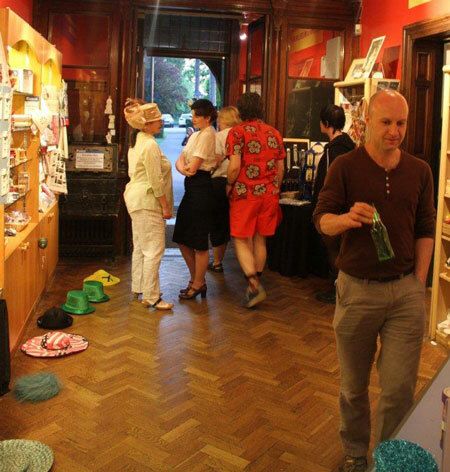 Wardown Park Museum took part in Museums at Night 2014 aiming to engage with new audiences and find new ways to use our spaces. We are a small museum with a collection relating to the history of Luton including Luton’s role in the hat-making industry past and present. 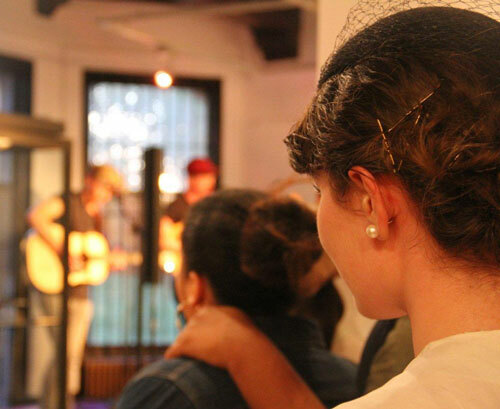 We decided to separate our day and night events to focus on family and adult audiences. ‘Mad Hatters and Alice in Wonderland’, our daytime event, created something fun but educational that linked to our collection. We used outside space to increase capacity and had flamingo croquet and a rabbit hole crawl. We provided seating and catering bringing in secondary spend. Inside the museum we created a trail (also charged), that focused on engaging children with our collections. Additionally, one of our volunteers ran an exhibition that looked at the origin of tea and the history of plants in Bedfordshire, using our collection of plant specimens. ‘Mad Hatters Late’ consisted of keeping the museum open until 10pm, and performances from local musicians, held in a flexible gallery space. 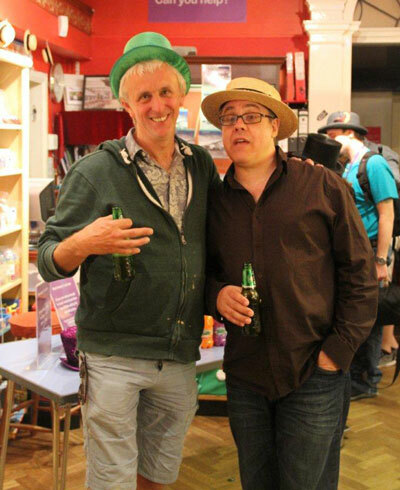 To maximise secondary spend, we acquired a temporary alcohol license, and to tie in with our collections everyone was encouraged to wear hats! Attendance of the events exceeded expectations with 1027 people on site for the daytime event and 107 in the evening. 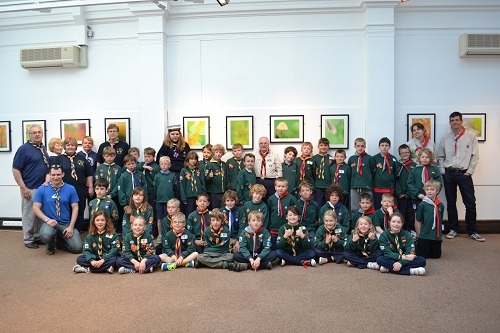 953 people came through the doors to the museum on the day. Comparing this to a normal Saturday which averages at 80, this was a fantastic 1091.25% increase. 1) …not to be afraid of ‘set dressing’ our museum. Far from taking away from our collections, it enabled more enjoyment, and made our audiences think of us as a fun place to visit. Museums are not dull: they’re a good place to have fun! 2) Advertising was key to this event. We used local radio, flyer and poster distribution as well as social media platforms and our website. 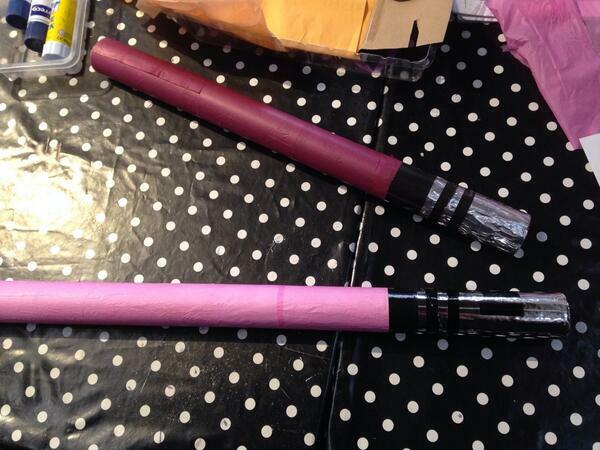 3) Using arts as an activity to entice a new audience works. We have been trialing this through ‘Music in the Museum’, a monthly music concert, and the decision to include story telling and a concert was due to the success of this. …we plan to have less separation between our day and evening events, although we will continue to target our activities for families during the day and adults in the evening. We will continue to increase the opportunities for secondary spend to support the programme and increase financial viability. 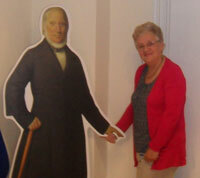 Ellen Waghorn is the event programmer for the Museum Makers Team at Wardown Park Museum. Her aim is to programme events and activities that actively engage the community and encourages the incorporation of volunteers (Museum Makers) into event running and organisation.